In this episode, Emily Allen (the founder of KindredMom.com) introduces the Kindred Mom Podcast. 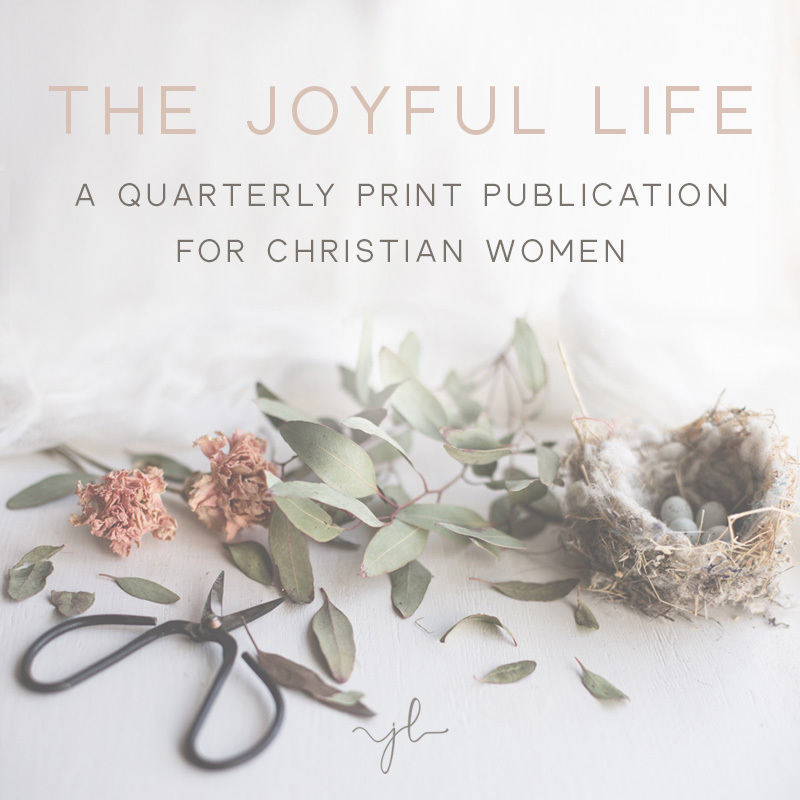 She shares about the vision behind the Kindred Mom community, tells a little bit about her own family, and introduces the other women on the Vision Team for Kindred Mom. In this episode, Emily Allen and Sarah Allard discuss how women flourish when they build strong networks in their local area. Intentional effort to build solid community is one of the best ways to establish the support moms need to thrive in the mothering years. Because most moms deal with loneliness in some way, this episode is a great one for how to do something about that common struggle. In this episode, Emily Allen and Lynne Patti discuss two of the essays Lynne shared on the Kindred Mom Blog, one about the pressure to be the perfect mom (and how to escape that trap), and the other about navigating the murky world of technology within a family setting. Lynne talks about the importance of having a proactive approach on this topic. In this episode, Emily Allen and Jennifer Van Winkle have a conversation about the struggle to embrace the natural changes that happen to a mama’s body after birth, as well as the societal pressure to recover from childbirth in a short timespan. Jennifer shares the thought that just like newborn babies have a ‘nursery season’ where they are delicately cared for, new mamas should too. In this episode, Emily Allen interviews Dorina Lazo Gilmore about her grief journey with her daughters and the essay Dorina shared on KindredMom.com called, “Grieving Together.” Dorina bravely shares part of the difficult story she experienced through the loss of her husband, as well as what she and her daughters have done to cope since. In this episode, Emily Allen talks with Meredith M. Dangel about her essay, “Brave Enough to Help.” As the mama of a child with autism, Meredith wants other mamas to know how they might be able to encourage and support women who might be dealing with uncomfortable child-related situations in public. Meredith shares some great practical ideas for those who might be unexpected bystanders in such a situation, and encourages moms to find a way to step in with a kind word instead of ignoring the scene. In this episode, Emily Allen talks with author K.C. Ireton about the beauty of getting outside with kids, the importance of making intentional choices about values within a family, and the wonderful things that can happen when families spend extended time outside together. In this episode, Emily Allen interviews writer, mom, and musician Glenna Marshall about the heart behind hospitality, and how to overcome the obstacles to having people over in the messy motherhood season. They also discuss the importance of doing creative work as a mom, even though it doesn’t always feel like it fits in this busy time of life. In this episode, Emily Allen talks with Robin Chapman about her essay, “The Learning Curve of Motherhood” and the truth about parenting choices not being one-size-fits-all. The conversation touches on feeling uncertain in the early months of motherhood, and the humbling moments that come around even for experienced mamas. They talk about navigating the information overload to find parenting solutions that work for your family’s needs. In this episode, Kindred Mom team-member Sarah Allard interviews host Emily Sue Allen about her own motherhood journey. Emily is a 34-year old mother of six kids and the founder of Kindred Mom. During the show, Emily shares about how she and her husband added to their family, and the blessings found in surrendering to God in this area. In this episode, Emily Allen talks with Emily Green about her essay, “Grieving Lost Time” about the season when Emily Green was not able to maintain the level of involvement with her children she was accustomed to while she was going through cancer treatment. They discuss how vulnerable it is to receive help from others, and how to prioritize rest and healing when they are needed. In this episode, Emily Allen talks with Lynne Patti about her essay, “A Choir Calling” about the importance of being able to step away from mothering for a short time to do something for the joy of it. In this episode, Kindred Mom host Emily Allen talks with author, business owner, and mother of three, Naomi Fata about two of her essays featured on the Kindred Mom blog. The first is about the power of words, and how discouraging it can be when others speak about motherhood or a child’s milestones from a negative perspective. The second part of the conversation is about mental health awareness, and Naomi’s experience growing up in a home that was affected by her mother’s mental illness as well as how she personally moved forward as an adult. In this episode, Emily Allen interviews author Shauna Letellier about her essay, “The Fervent Prayer of a Ragged Woman”. They talk about the struggle to meet the individual needs of multiple children, and one circumstance in Shauna’s life when God answered her desperate prayer in an unexpected way. They also discuss Shauna’s new book. In this episode, Emily Allen talks with Marilynn Song Harri about her essay, “Redefining Supermom”. They talk about the discontent that comes when moms don’t feel that they measure up to the title of Supermom, and how to battle that discontent with gratitude, recognizing that the role a mama has in her home is truly important. In this episode, Emily Allen talks with Lynne Patti about a few listener questions that came in from mama, artist, and musician Haylie Allcott, having to do with patience in the midst of the constant demands of motherhood. Lynne and Emily both share about how they maneuver this topic within their own families. In this episode, Emily Allen talks with Courtney Frye about her experience wading through feeding issues with both of her babies, and the desperate feelings that rise up when a mama isn’t able to immediately resolve problems her child is facing. In this mini-episode/update, Emily Allen shares about a few behind-the-scenes things related to Kindred Mom, as well as the upcoming topics for fall, including a New Mom Series covering pregnancy, birth, and postpartum experiences. In this episode, Emily Allen talks with Lindsay Hausch about the importance of support and community in the early motherhood years, as well as how Lindsay pursued relationships with other moms to combat loneliness. In this episode, Emily Allen talks with Dorina Lazo Gilmore about the importance of prioritizing rest, and the many ways a mama can do that. In this episode, Emily Allen talks with Lexie Stratman about pregnancy and birth choices, and hierarchy of trust a mother needs in order to prepare for a positive birth experience. In this episode, Emily Allen talks with Sarah Damaska about her difficult journey through the loss of her daughter Annie as a result of a brain tumor and how that experience has given Sarah a passion to write about the intersection of hope and sorrow. Pam Shrauger also reads, “Acceptance,” an essay she contributed to the Kindred Mom blog in honor of Pediatric Cancer Awareness month (September). In this episode, Emily Allen talks with Sharon McKeeman about her difficult multiple pregnancy and infant losses and how she has journeyed through those experiences in God’s care. Sharon also shares about her new personal project, Quietly and Gently, a year-long attempt to discover what true strength looks like without raising her voice. In this episode, Emily Allen talks with Jennifer Van Winkle and Lynne Patti about consistency in parenting. With a dip into discipline, some thoughts on self-care and connection with one’s spouse, and ideas for how to become a consistent parent without feeling the pressure to do everything perfectly, this episode is a practical look at this topic. In this episode, Emily Allen talks with Glenna Marshall about her journey through two adoptions, and the blessings and challenges she encountered. Emily also reads an excerpt of an essay about the bittersweet aspects of adoption by writer and adoptive mama Katie Carper. This episode shared in honor of World Adoption Day (Nov. 9th). In this episode, Emily Allen talks with Lindsey Cornett and Rebekah Crosby, the talented team behind the monthly newsletter The Drafting Desk, about the pressure to do things perfectly as a parent. 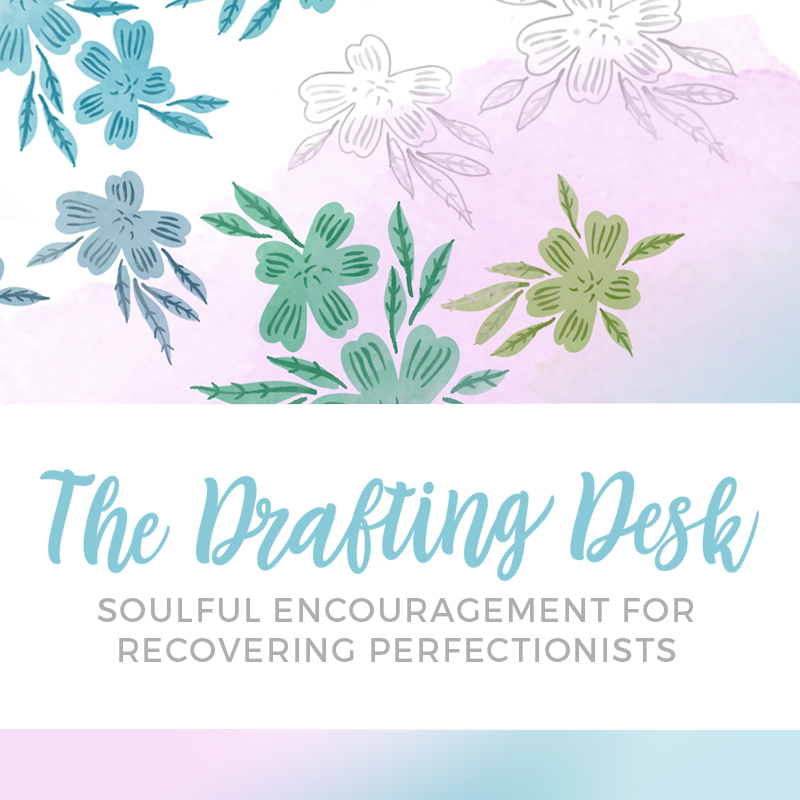 Both Lindsey and Rebekah share worthwhile insights for any mom who wrestles with perfectionism. All three ladies also share a little about their favorite family traditions over the holidays. In this episode, Emily Allen talks with authors K.C. Ireton and Jody Lee Collins about Advent and celebrating the Christmas season in a meaningful way. In an additional segment, Emily chats with Sandi Sutton, the creator of an ebook with the most-loved holiday traditions of 21 different Christian writers. 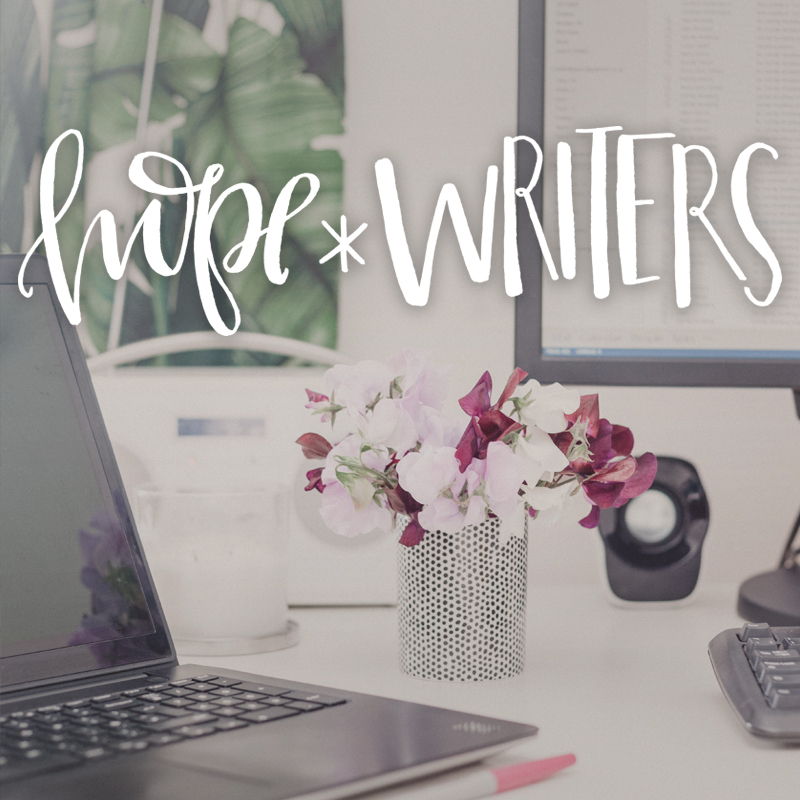 In this episode, Emily Allen talks with her Vision Team (Lynne Patti, Sarah Allard, and Jennifer Van Winkle) about some of the essays that have stuck with them from this year. They talk about what they have enjoyed and learned through pioneering this community in its inaugural year, and share a bit about what to expect from Kindred Mom in the first half of 2018.